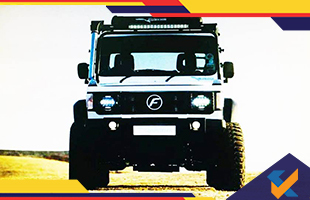 Force Gurkha Xtreme is set to be newest addition in the Gurkha line up of Force Motors. The car may go up for sale later this month and may come with a price tag of Rs 14 lakh. The car will receive a Mercedes-Benz OM611-derived 2.2-litre diesel unit under the hood that will generate 140hp of power and 321Nm of maximum torque. Mated to the engine will be a Mercedes-Benz G32 five-speed manual that links to the engine via a dual-mass flywheel.  The car is based on the three-door body style of the off-roader in hard-top and soft-top avatars. Like in previous models the Force Gurkha Xtreme will also come with front and rear diff-locks. The other upgraded features include suspension with a multi-link arrangement at the front in addition to the one at the rear, wider front track, ground clearance of 205 mm and depth of 550 mm. The revised suspension will bring with it major improvements in approach, departure and ramp break over angles which now stand at 44 degrees, 35 degrees and 29 degrees, respectively, compared to the Gurkha Xplorer’s 39 degrees, 27 degrees and 24 degrees.